Now, keep in mind, while we do our best to make sure the deals are active at the time of posting, internet deals are traditionally fickle. There’s a chance that by the time you get around to clicking any of these links, the deal could be gone or sold out. That being said, let’s move on and take a look at what this week has had to offer. Starting with deals for the Americas, if you’re reading in the UK head further down the page. 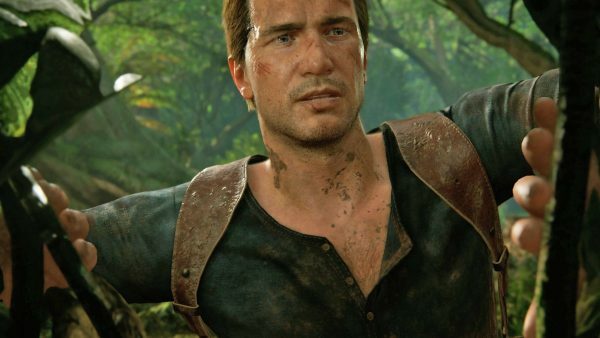 Game of the year contender and Nathan Drake’s last rodeo, Uncharted 4: A Thief’s End has hit an all-time price low at Amazon. It’s not available for $39.99, which is cheap enough for me to say that if you don’t already own a copy of this and you have a PS4, you really need to pick this up. Like, really. 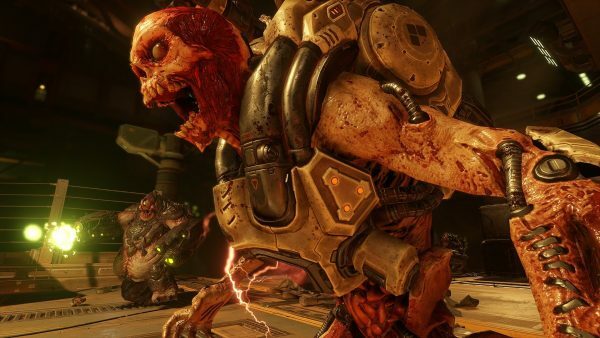 Meanwhile, if you’re more into a little bit of the old ultraviolence, Doom is available on all three formats – PC, PS4 and Xbox One – for only $29.99. Considering how well this game was received just a few short months ago upon its release, it’s baffling to see it fall in price quite so soon. Baffling, but fantastic, really. Now here’s a weird one. 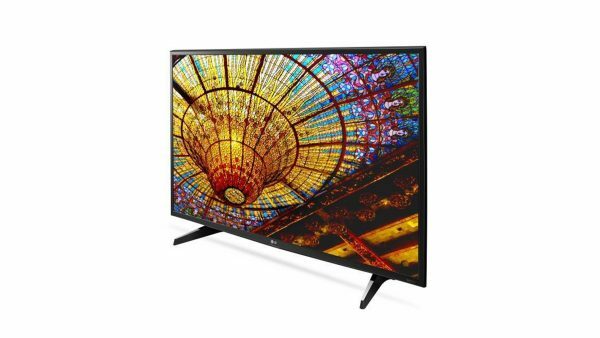 This 49 inch LG 4K television started out at $799.99. Dell’s online store then reduced the price by $200, making it now cost $599.99. That’s great, right? Well then they went and added a $200 gift card to the offer as well. So in effect, this TV will cost you $399.99, with $200 being given back to you as a Dell gift card. Not bad. Whether you’re looking to transport a whole lot of files between computers, or simply expand your storage space on an Xbox One or PS4, this Western Digital external hard drive will do the trick. 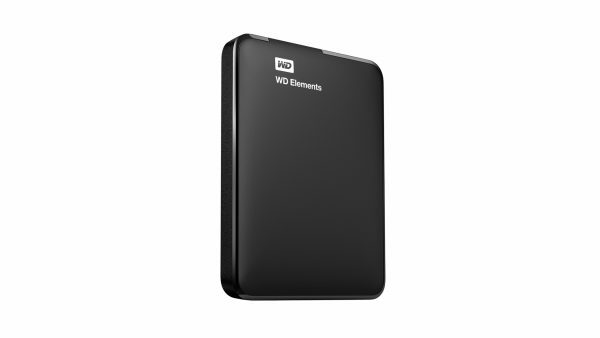 At the moment, $70 will get you a 2TB USB 3.0 external drive. 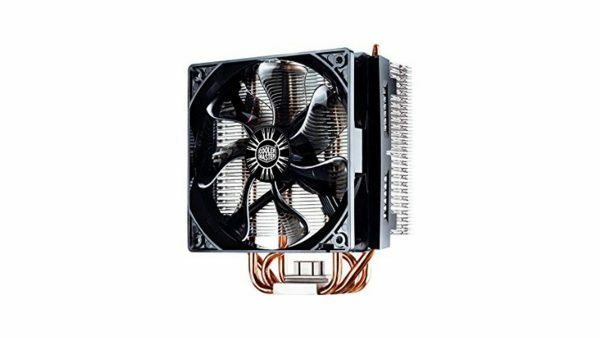 This Cooler Master CPU fan is designed for heavy duty use and high-end PCs, Right now, you can buy it for $24.99 and get $15 of that back as a rebate. That makes this CPU cooler a mere $10 overall. Hard to say no to that. Finally for the US, the latest entry into what is widely regarded as one of the best strategy game franchises ever made. 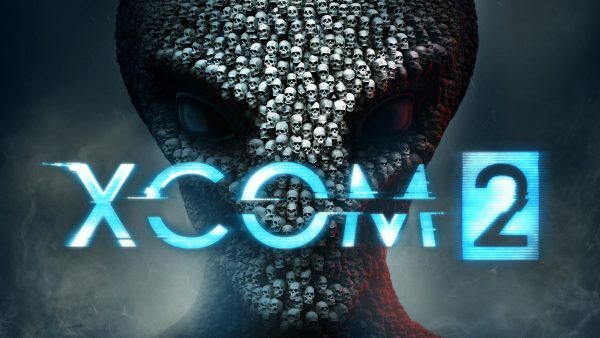 XCOM 2 on PC has been reduced down to $29.99 for Amazon Prime members at the moment. 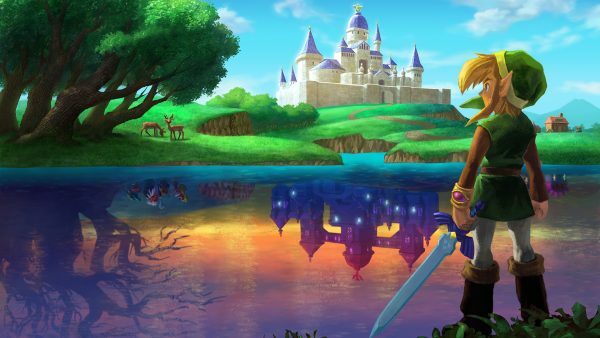 Right now, you can pick up what is arguably one of the best 3DS games ever made – The Legend of Zelda: A Link Between Worlds – for just £10. If you’re a 3DS owner and don’t already have a copy of this on your shelves, now’s your chance to correct that error. Now that the story mode is actually (finally) out, you may have considered getting Street Fighter V. While the game has definitely had its struggles over the past few months, we have our fingers crossed for things to look a little steadier for the game going forward. All that being said, GAME have slashed the price of their exclusive steelbook edition of the game on PS4, down to £24.99 currently. So that’ll get you the game for cheap and a fancy steelbook to boot. 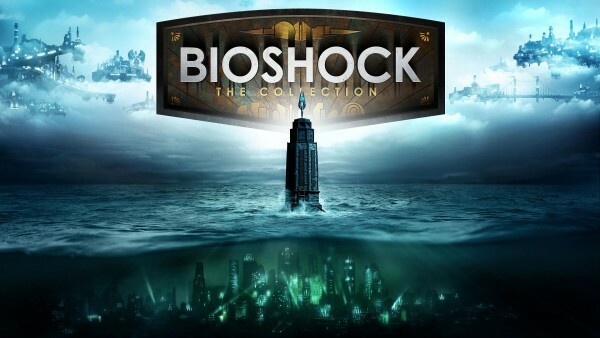 While the Bioshock Collection still has just under two months until release, the pre-order prices have seen a gradual drop over the past few weeks. 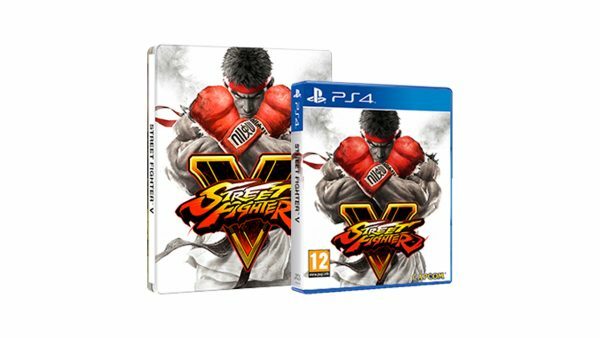 While the game is priced up at £35-£40 in most other places, Amazon are currently offering pre-orders for £32. That makes it just over £10 per game, I suppose. There are no frills on this offer. This is not a console bundled with a game or any extra bits and bobs. 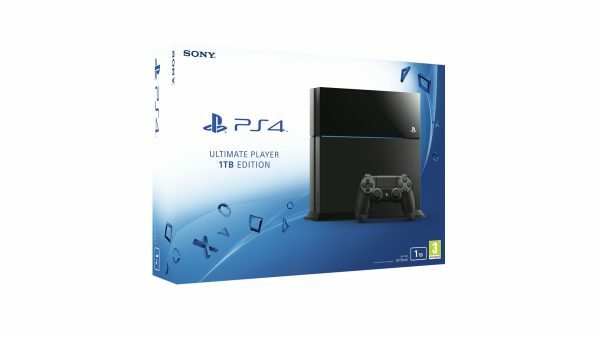 This is simply a PlayStation 4 1TB console for £249.99. While the lack of games or extras may put off some, it’s worth noting that this is the cheapest price the 1TB PS4 has been so far, and is far cheaper than the £299 you’ll pay for this at Amazon or GAME currently. 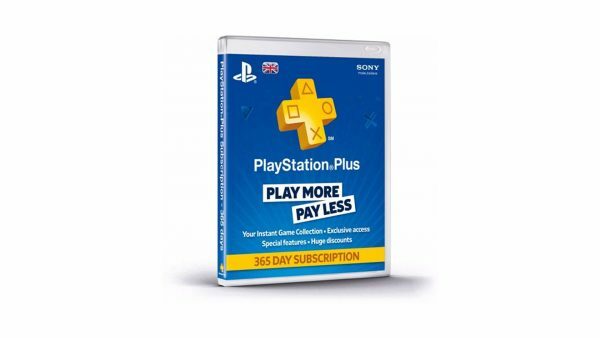 If it’s that time of the year again for you, where you need to renew your PlayStation Plus subscription (or you just fancy topping up an existing membership), Argos are currently taking £10 off the price of a 12 Month PS Plus subscription. Makes it that much easier to sign up. 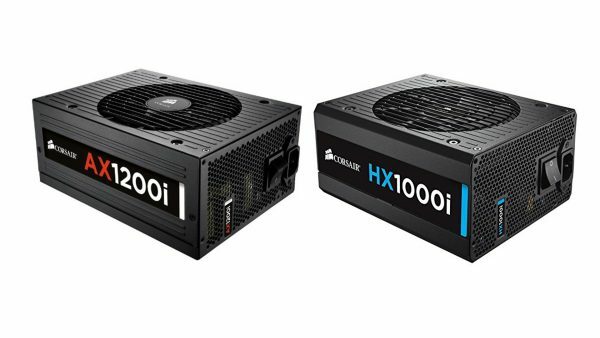 Amazon are currently offering some discounts on Corsair Power Supply Units. Their range is geared towards higher end PC builds, with the lowest wattage on offer an AX 760 unit and a beastly AX 1200i as the highest. Make no mistake, these are still pricey units (this selection’s prices begin at £128.99) but if you’re about to start a new build with high-end gaming as a goal, they’re worth a look. 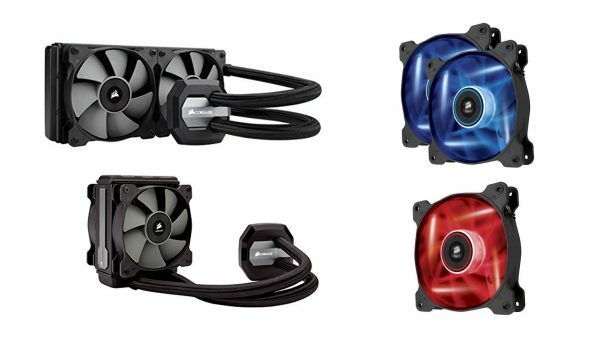 And while we’re on the note of Corsair PC bits, Amazon is also offering some discounts on Corsair branded fans and liquid coolers. Their flagship Hydro H100i liquid cooler is reduced to £88.99 from its original £119.99 and that’s the most expensive item in the range. 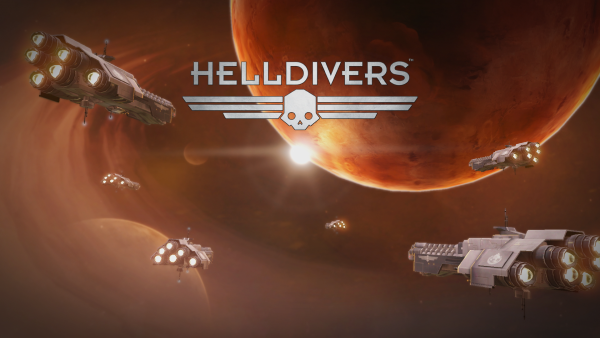 The slightly mad top-down multiplayer shooter from the creators of Magicka, Helldivers, is fast paced and frantic.. It’s also essentially the Starship Troopers game we never quite got all those years ago. Over at Argos, you can pick up the boxed ‘Super Earth Ultimate Edition’ for just £6.99, making that an even cheaper way to get the game than buying it directly from the PlayStation store. That’s it for another week of deals in the world of gaming and tech and stuff. Do keep in mind that all deals, stock and prices can (and sometimes do) change at any time, so sorry if that happens. As always, we’ll be keeping our eyes peeled for more low prices, deals and offers over at Jelly Deals, or you can follow us over at Twitter or Facebook. See you next week!